This stallion, I bred raised and showed. His achievements speak for themselves. 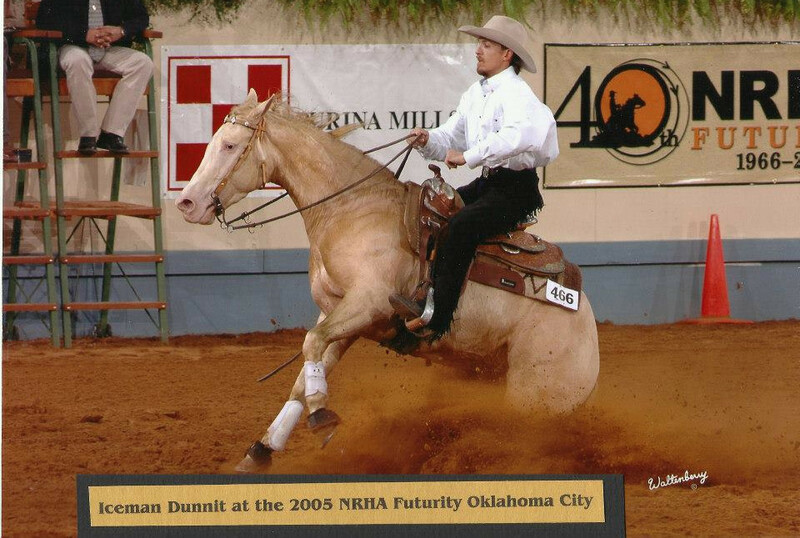 #2 AQHA All Time High Point Reining Horse. 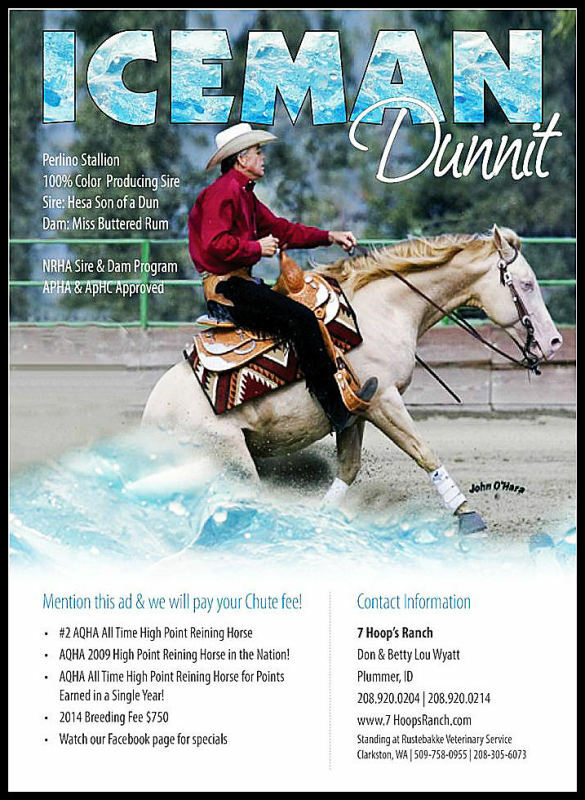 AQHA All TIme High Point Reining Horse for Points Earned in a Single Year!